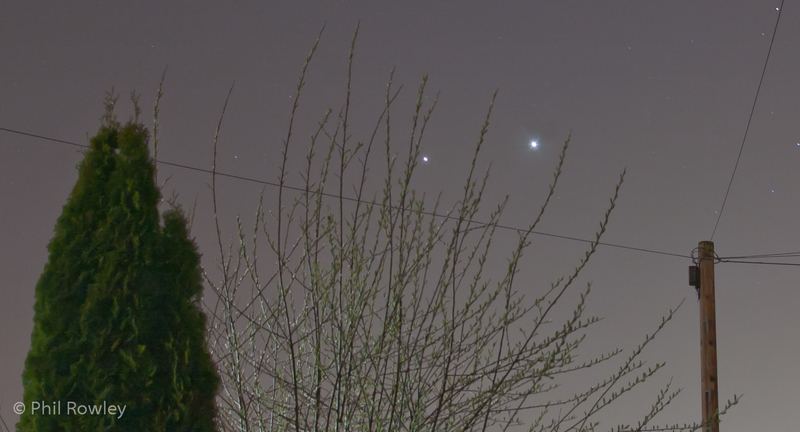 Jupiter and Venus passing close to each other. This is taken from a garden in Eastleigh in the UK. I wasn’t out there long. Too cold! !